The best beauty secret that make u feel amazing! : Best Beauty Buy : What we're Loving ? 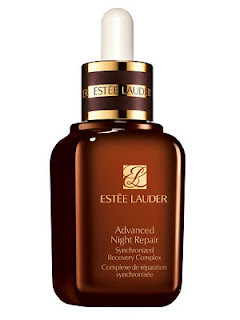 : Australia Best Anti-Aging Serum! Best Beauty Buy : What we're Loving ? 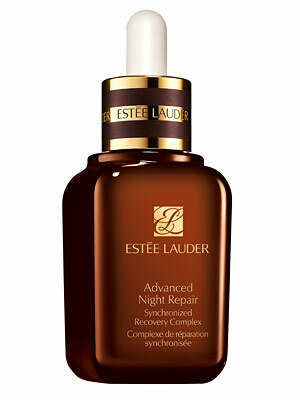 : Australia Best Anti-Aging Serum!